Platforms: App Store timed exclusive (iPhone® & iPad®). Other platforms may follow. Languages: English. Other languages may be supported in future. 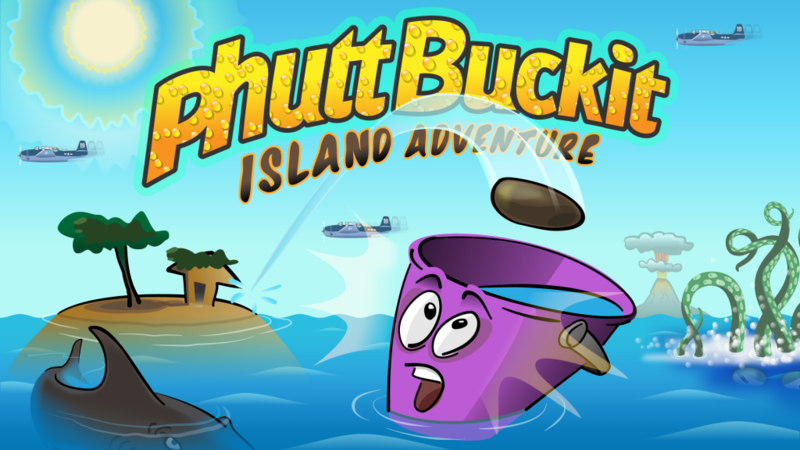 Enjoy an endless Summer of fun with the All-New, All-Island, Ultimate PhuttBuckit Island Adventure Game. Experience a world of wacky challenges and adventure that you can explore from the comfort of your favorite lawn chair. Download the original free to play ‘Endless Bucket Toss Arcade Skill and Adventure Game’. Get the skill. Make some wild shots. Rack up points. Win Prizes. Pile up Treasure. Gather Adventure Gear and journey across a sea of Islands with unique themes, targets, and challenges. Discover the secret Prize Tank. Visit Devil’s Triangle, Shark Reef, Pirate Island, Tiki Island, and more. Can you shoot your way through all the Islands? Can you beat the best players’ longest streaks? What will YOU win? Download now to find out! The ‘Ph’ is pronounced like an ‘F’, so ‘Phutt’ is pronounced like the word ‘Cut’ with an ‘F’. Why is it named PhuttBuckit? 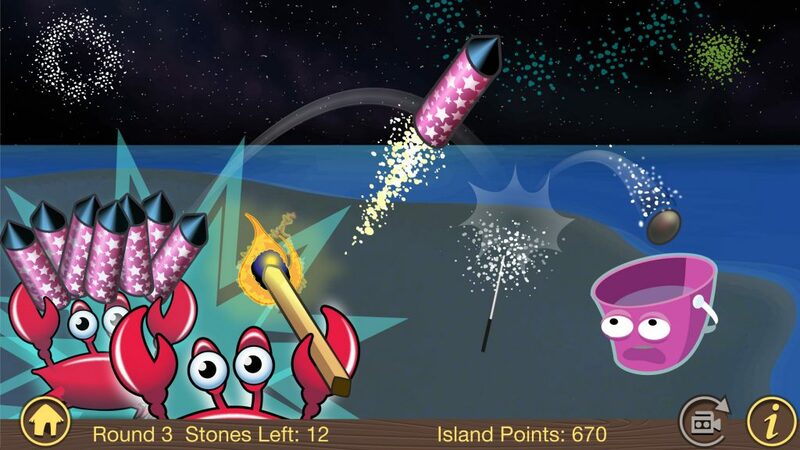 We wanted to make a mobile version of a game we played on a Cape Cod beach a few Summers ago. That first game was tossing small stones into a beach bucket filled with seawater. It was simple, pointless, funny and slightly addicting: sitting under beach umbrellas whiling away the hours, talking and joking around, tossing stones at a target – getting the toss just right to make it into the bucket. We began to propose names for our game, riffing on things like the ‘phhtttt’ sound the stones sometimes made, combined with ‘bucket’. After many permutations PhuttBuckit just stuck. It made us laugh whenever we made a shot and called out ‘PhuttBuckit’. We wanted to capture some of the light-hearted humor and amusement of that day and share it with casual gamers. So, PhuttBuckit is free to play? Yes. We wanted to make the game available to as many people as possible. That means making it free to download and avoiding strict paywalls. We also wanted to minimize the interruption of the game flow that can happen with popup ads. We expended a lot of effort to balance a pure gameplay experience with the need to fund all of the hard work that makes the game possible. 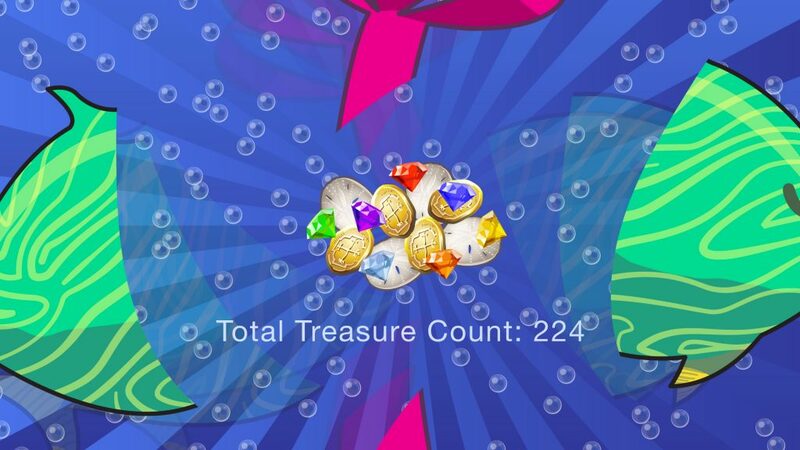 In version 2, available in July, 2017, we added a couple of In-App Purchases to enhance the experience for players who might enjoy having them, but they are in no way required to play the game. What is an ‘Endless Bucket Toss Adventure’? Something we made up. The full game description is an ‘Endless Bucket Toss Arcade Skill and Adventure Game.’ It’s fundamentally a game of skill – targeting skill. It’s a similar experience to all targeting games, like darts, golf or shooting basketball hoops. You can continue to refine your targeting skill for as long as you play. That’s the endless part. But it also has a goal-oriented Island level-up experience where your increasing skill level helps you collect Adventure Gear items needed to advance to the next Island. That’s the adventure part. 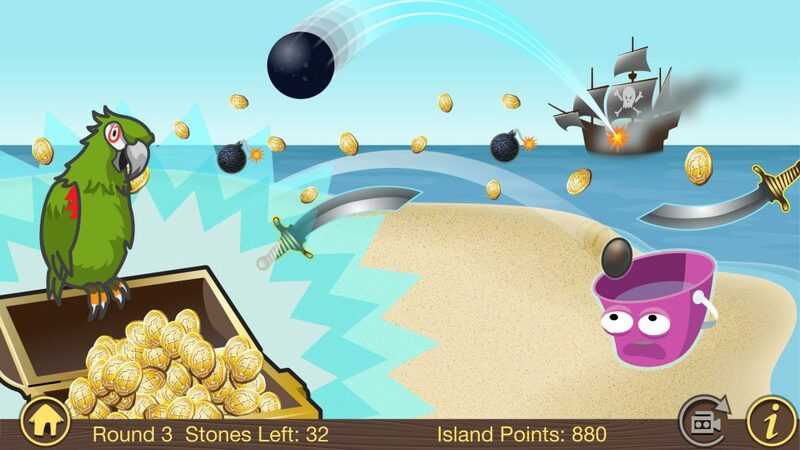 Each Island has a different theme with target and obstacle complications you can exploit for bonus points and to get more Treasure. As you progress through Islands you can always return to previous ones and play outside the game progression to hone your tossing skill or purely for the fun of it – endlessly. What’s up in the latest version? We originally conceived of 10 Island Worlds in our design. We had 5 that were ready to play in late 2016 and decided to release the first version for Christmas 2016 with 5 islands. Version 2 is our All-Island, Summer of Fun, ultimate release. 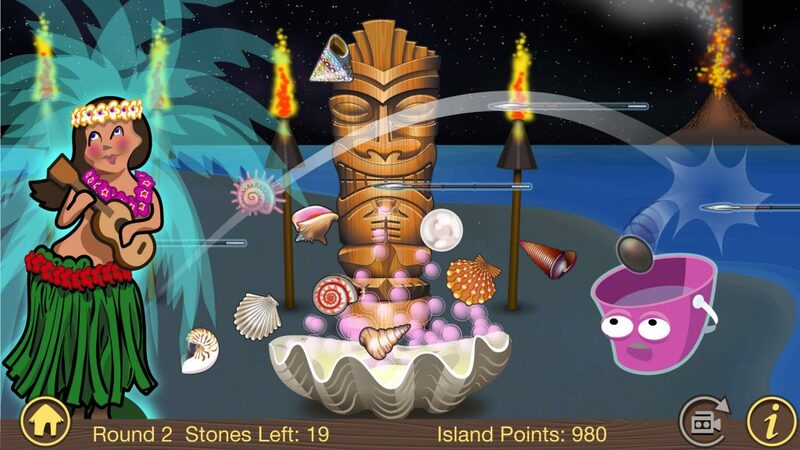 The original 5 islands have new features and enhanced gameplay, and some of our best and most enjoyable challenges are in the new islands: Banker’s Cay, Shark Reef, Pirate Island, Treasure Island, and the iconic Tiki Island. What is ‘Adventure Gear’ and the ‘Adventure Gear Catalog’? Early in the game you get an Ocean-Going Raft. To voyage to new islands you will need to outfit that raft with better gear and necessary provisions. 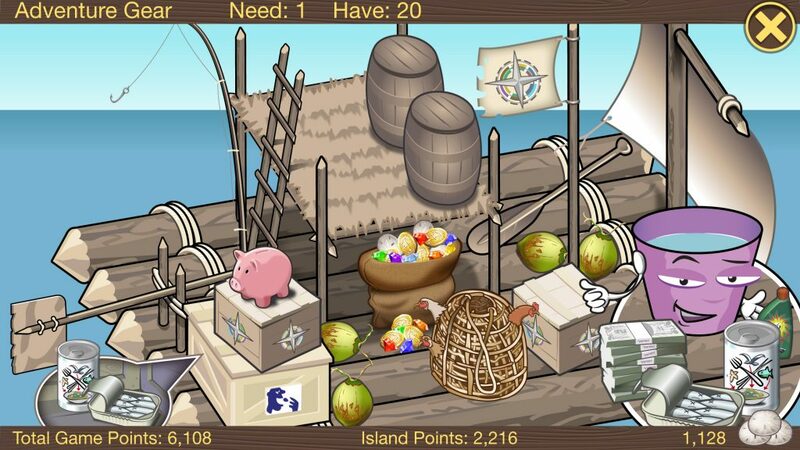 You must collect a set of Adventure Gear in order to complete each Island Level and make the Voyage to next Island. When you make a shot, we combine your shooting success rate (skill) with a virtual roll of the dice to see if you are awarded gear. The Adventure Gear Catalog is the much sought after premier source for your lawn chair adventure lifestyle needs. The publishers have searched the world for the best gear so that you don’t have to. We are working on bringing this hard-to-find one-of-a-kind resource to everyone soon. Stay tuned for more details!